I remember when I graduated from college and moved to New York. The first thing I typed into Google was "headshots cheap NYC." I knew I needed headshots to start my acting career, but I also knew I didn't have money for high-priced headshots. However, once I started looking at what I got for my "headshots cheap NYC", I knew that I needed to readjust my expectations - and my budget! It is true that you get what you pay for. While you might luck out with your search for "headshots cheap NYC" and find a photographer that is either just starting out or building their portfolio, that's the exception and not the rule. The rule is usually that if you pay for cheap headshots, you get cheap-looking headshots. 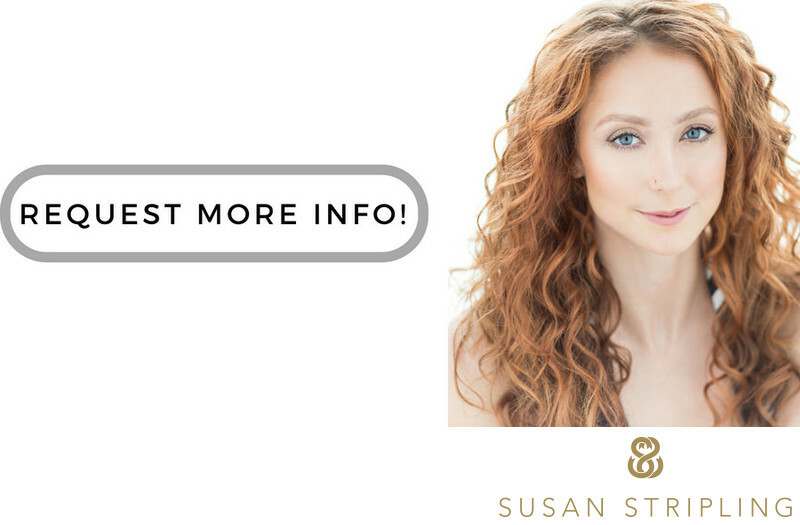 The standard going rate for headshots taken with professional skill in New York is $750 and above. Before you stress out and decide that maybe that cheap headshot photographer is going to be good enough, consider what your headshot needs to do for you and your career. Consider how important it is to have a professional headshot that looks like you and represents you clearly. A great headshot is an investment. It's an investment in you, in your career, and in your future. Make sure that you do your research and hire a photographer that can deliver that investment to you properly! If you are looking for a headshot photographer, let's talk! I'd love to hear from you, learn your needs, and schedule your session today! 1/500; f/2.2; ISO 800; 85.0 mm.